Pride of ownership shows in this single family home located in the quiet gated community of Reflections of Juliana. 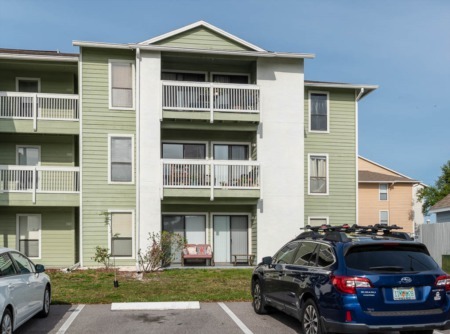 Located just 3 miles from the interstate, it's convenient to Orlando or Tampa. Home is move-in ready or update to make it your own! As you walk through the front door, you enter the foyer with a formal dining to one side and an office/study on the other. The living room has a wood burning fireplace and is open to the kitchen with a breakfast nook. Split bedroom floorplan with a hall bath that could easily be turned into a pool bath if you wanted to add a pool. Property is just over 1/3 of an acre, backyard is completely fenced with a double gate on one side, exterior lighting, workbench with electricity, and fruit trees. Perfect for storing a boat! Roof was replaced in 2017 and the interior freshly painted. All measurements are approximate. Schedule your showing today! SchoolsClick map icons below to view information for schools near 109 Reflection Boulevard Auburndale, FL 33823. MFRMLS data last updated at April 21, 2019 7:55:09 AM PST. Home for sale at 109 Reflection Boulevard Auburndale, FL 33823. Description: The home at 109 Reflection Boulevard Auburndale, FL 33823 with the MLS Number U8030975 is currently listed at $258,900 and has been on the Auburndale market for 94 days. 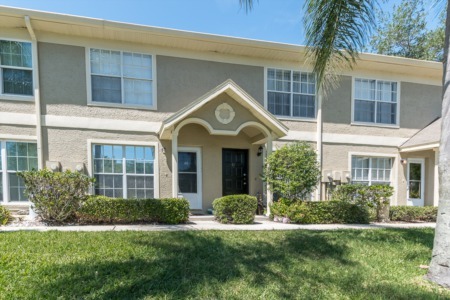 You are viewing the MLS property details of the home for sale at 109 Reflection Boulevard Auburndale, FL 33823, which is located in the Reflections Juliana subdivision, includes 4 bedrooms and 2 bathrooms, and has approximately 2062 sq.ft. of living area.